Jenni Hulet is the mastermind behind the popular blog The Urban Poser. I was introduced to her blog by the first ever guest post on PaleOMG. What was it? Samoa donuts. And cupid shot an arrow straight into my heart. I became an instant fan! I knew I wanted My Paleo Patisserie, badly, from all the teaser photos she posted on her Instagram page… but baking has never been my strong suit. I’m going to give it to you realllllly straight – I never thought I’d actually make anything from it. I joked to Jenni for months that I was going to buy a coffee table specifically to display it and then ended up being a bad human and never did that. So to try and honor all the blood, sweat and tears that went into this insanely beautiful creation I baked from it instead. AND they came out of the oven looking and tasting like legit popovers. I actually gave myself a pat on the back. I also wanted to point out before you go cross-eyed reading the rest of this post, that you don’t need a popover pan. Jenni originally intended them to be made in a large 6 cup muffin tin and that’s how I made them the first time so either pan option works for this recipe! The exceptional photography is definitely my favorite part of the book, but coming in second would be the “Helpful Tips” and “Weight Versus Volume” found in the beginning. As a self-proclaimed “non-baker” these went a long way to help the recipe come out and give me confidence to try some of the more involved recipes next. I can’t wait to try the ice cream, cookies and No-Crust Black-Bottomed Banana Pies, but I also really want to try the more challenging Choux buns and eventually the Strawberry Lemonade Baked Alaska. Yep, shooting high over here, but her easy to follow recipes make me optimistic I’m up for it. 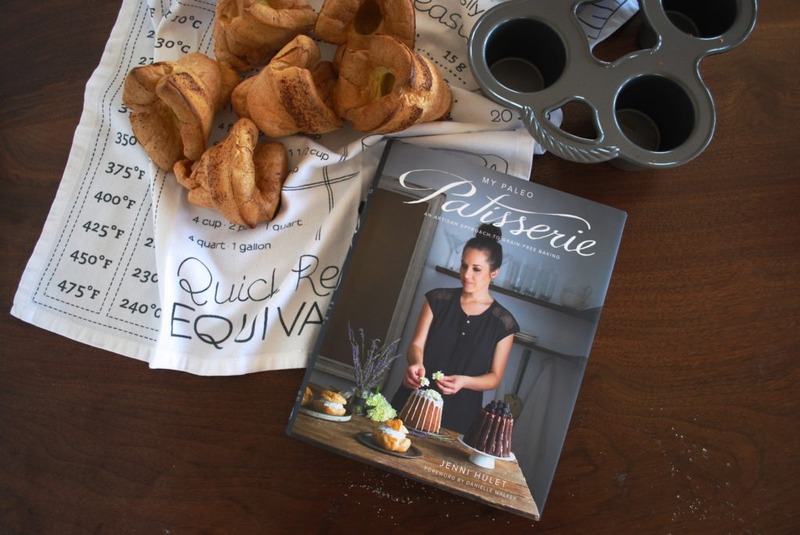 No matter your baking experience, there is something in there for everyone and it’s designed to mix and match recipes to inspire your own creativity. 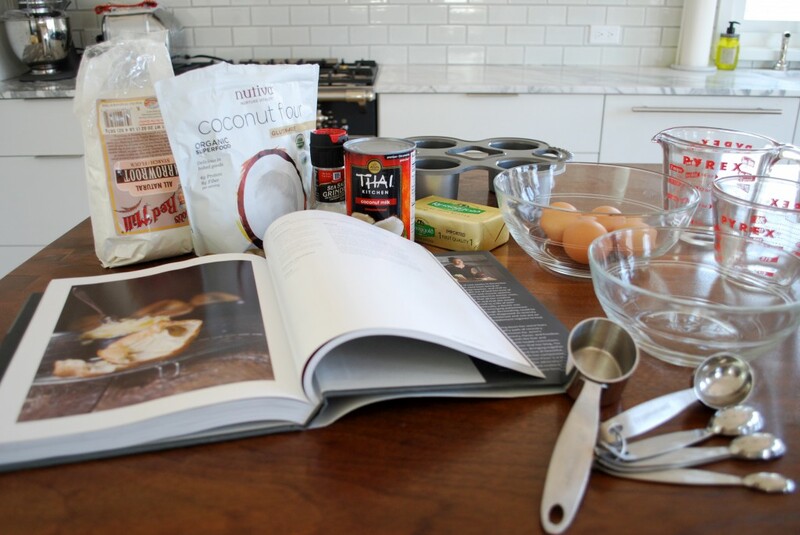 She includes photo instructions, ingredient resources, weights & measurement charts, an allergen index with a list of egg free and nut free recipes and so much more to help you succeed in the kitchen. I could go on and on, but since the photos are about to go on and on, you can check out more of a preview of the book here! In the spirit of Jenni’s step-by-step photos, please behold the most photos ever in a PaleOMG post! Here we go! 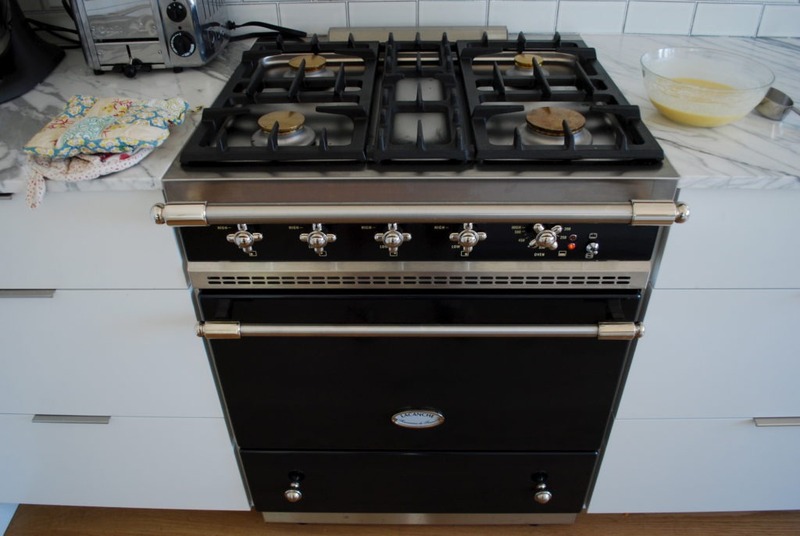 First things first… Is your oven preheating? Jenni recommends at least 15 minutes, which will be longer than what the beep of your oven will tell you. While that’s happening, get everything ready! I don’t have any preference on brands for any of the ingredients, this just happens to be what I had in my pantry today. Yes I open packages from the bottom. 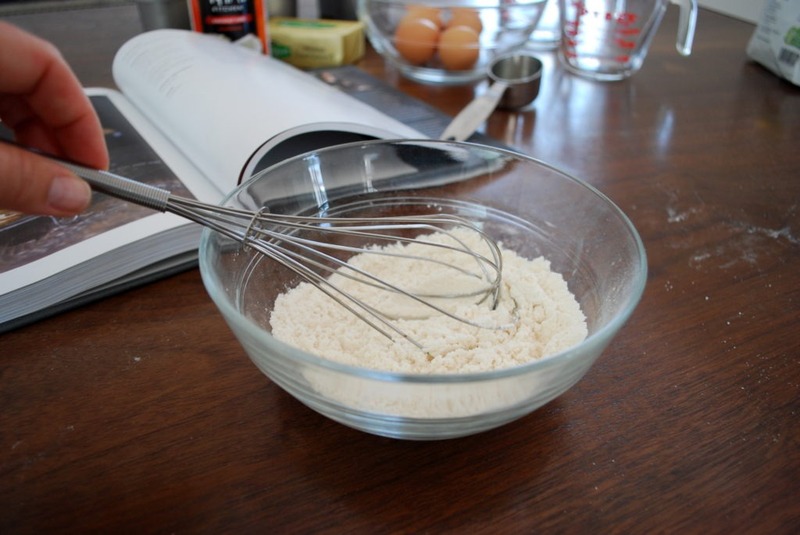 3 tablespoons of arrowroot flour into the bowl! I just leveled the spoon, didn’t pack it. 2 tablespoons of coconut flour next, leveled off but not packed. Combine the flours and salt together. 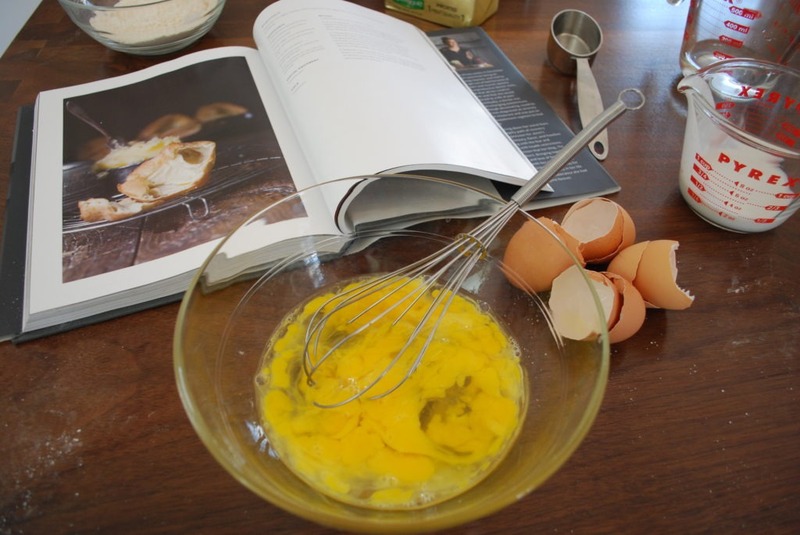 In a second bowl lightly beat the eggs to loosen them up. I let mine sit out about 4 hours to come to room temp but that time will vary depending on the temp inside your house. In goes 1/4 cup of coconut milk. My coconut milk had separated into cream/water, so I mixed it back up with a knife inside the can to be more of a milk consistency. I questioned if that was right as I was doing it, but it came out twice now so I’m going with yes! Next up 1/4 cup of water. Yes I wasn’t quick enough to get the photo until it was all poured out. 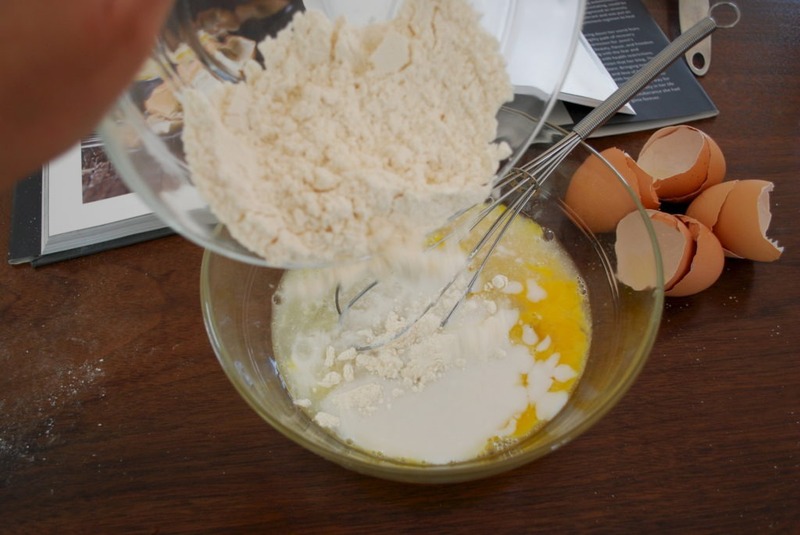 Now it’s time to add the flour mixture and whisk it all together! 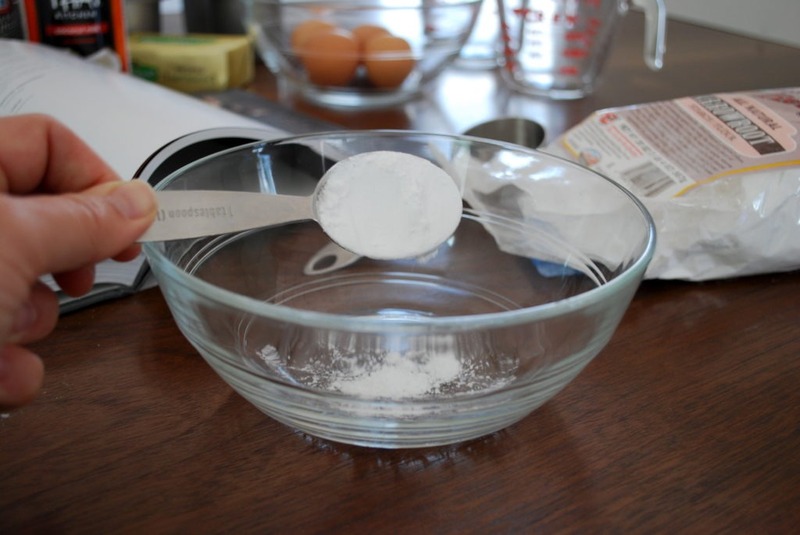 Scoop 1/4 to a scant 1/2 teaspoon of fat into each well of the popover pan or muffin tin. I used Tin Star Ghee the first time and Kerrygold butter the second. In they go for about 5 minutes until the fat starts smoking. Downside to this oven was I couldn’t see that. 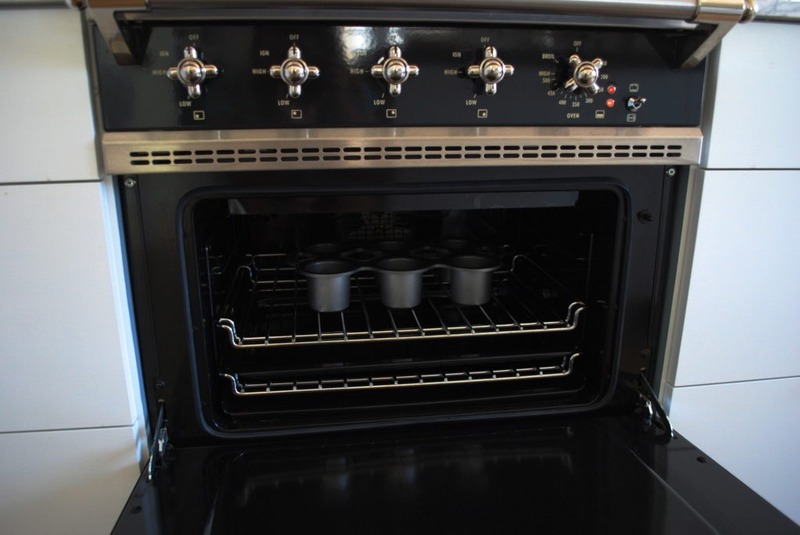 Next time I would do less time in this oven, you’ll see why in 2 photos! The waiting game… the pan is going to be VERY hot when you pull it out and she tells you to add the mixture quickly so put your bowl close to the stove. 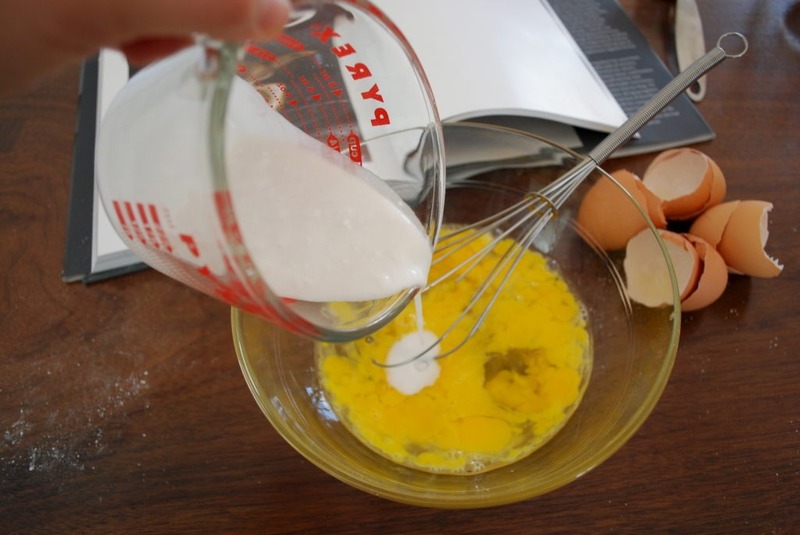 Quickly fill with 1/4 cup of the mixture. See the flecks from the butter… a little too much time in there. It didn’t effect the taste at all, you could just see it on the outside of the finished popovers. The first 15 minutes you bake at 450F and then turn the temp down to 350F for another 15 minutes. Then comes the moment of truth! They rose! Jenni’s instructions say the time can vary by pan. For what it’s worth, I used these exact times for 2 different pans (large 6 cup muffin tin and popover pan) in 2 different ovens. They can come out of the pan right away. Bon Appétit! Phew! You made it to the end! Your special reward is Jenni adjusted this recipe to be a Dutch Baby and you can find the details here! 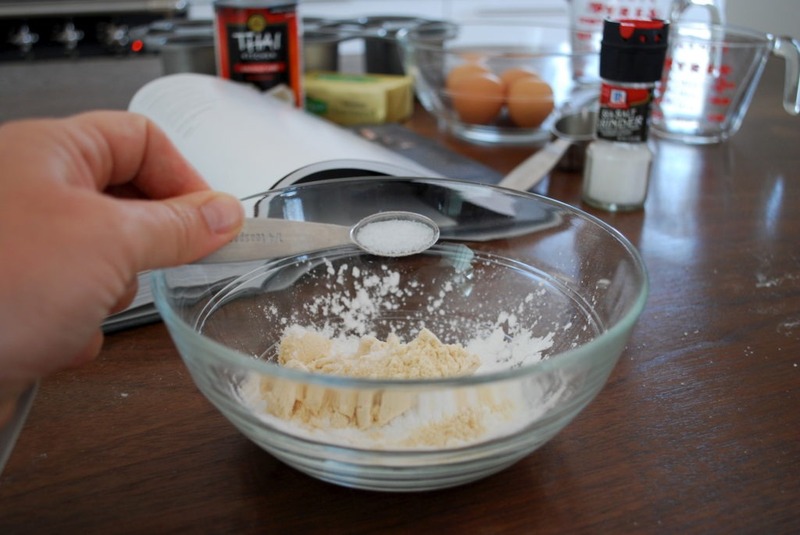 In a small bowl, combine the flours and salt. 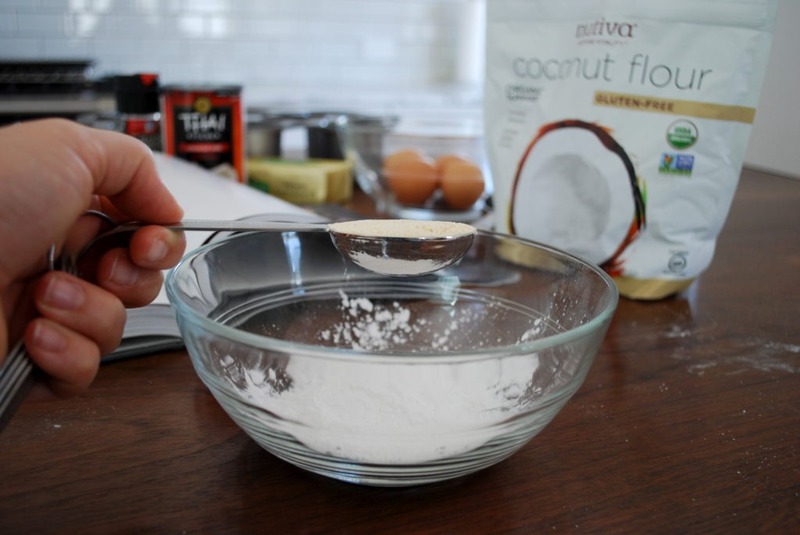 In a medium-sized bowl, lightly beat the eggs just to loosen them up, then whisk in the coconut milk, water, and flour mixture. 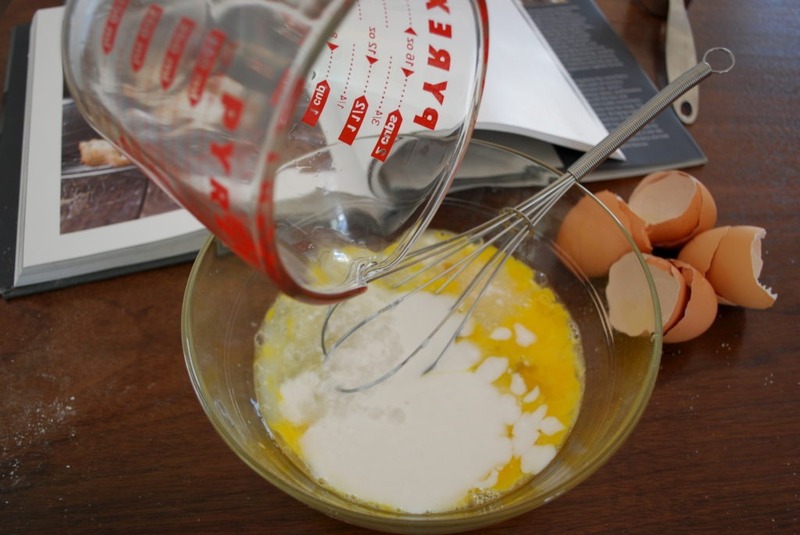 Continue whisking till just smooth. 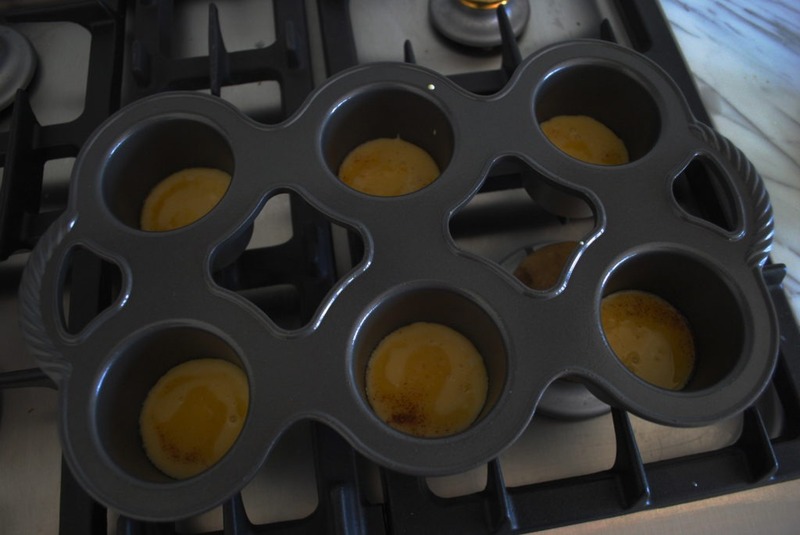 Scoop about ¼ teaspoon to a scant ½ teaspoon of the fat into each well of the popover pan, then place the greased pan in the preheated oven for about 5 minutes, just till the fat starts to smoke. 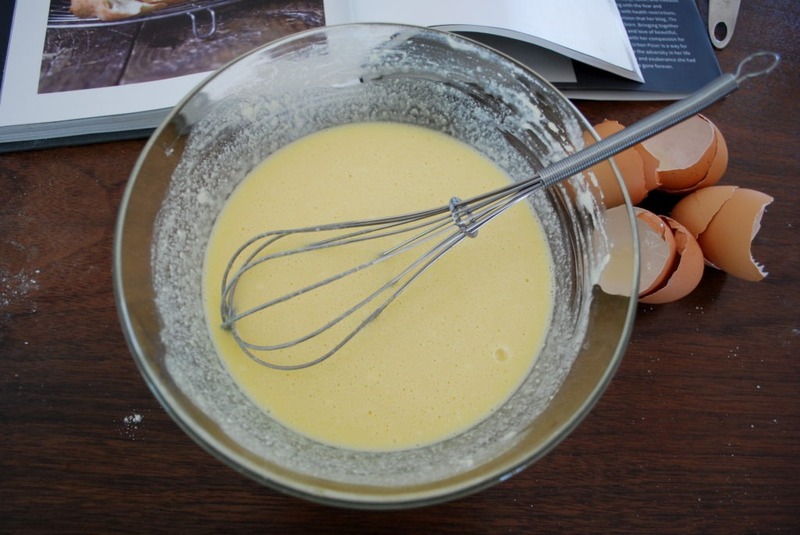 Carefully remove the pan from the oven and quickly pour ¼ cup (60ml) of the batter into each well. Bake for 15 minutes, then turn the oven temperature down to 350F (177C) and bake for another 15 minutes or till the popovers are golden and puffed. Times will vary based on the pan. 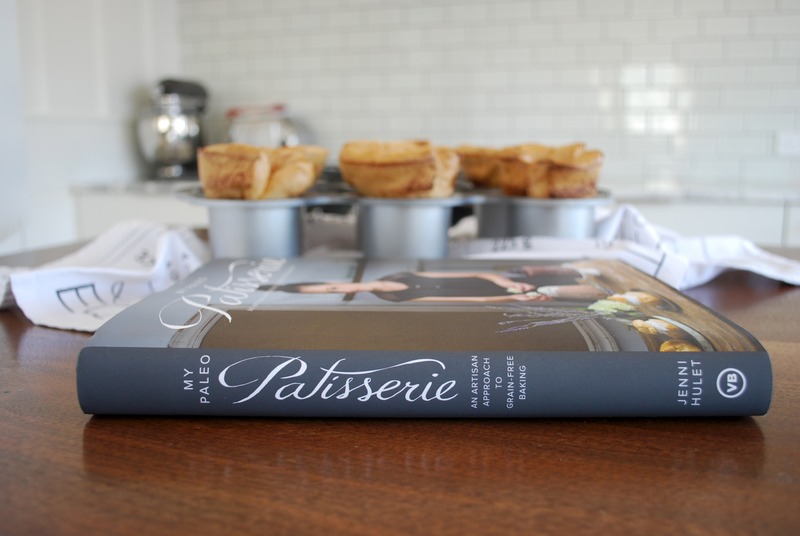 Be sure to pick up a copy of My Paleo Patisserie now to get even more recipes like cookies, cakes, eclairs, frostings and fillings, cream puffs, tarts, ice cream and waffle cones, pizza, and sandwiches. And seriously, an outstandingly beautiful book. Jenni’s heart and soul went into every detail of this book and it truly shows. 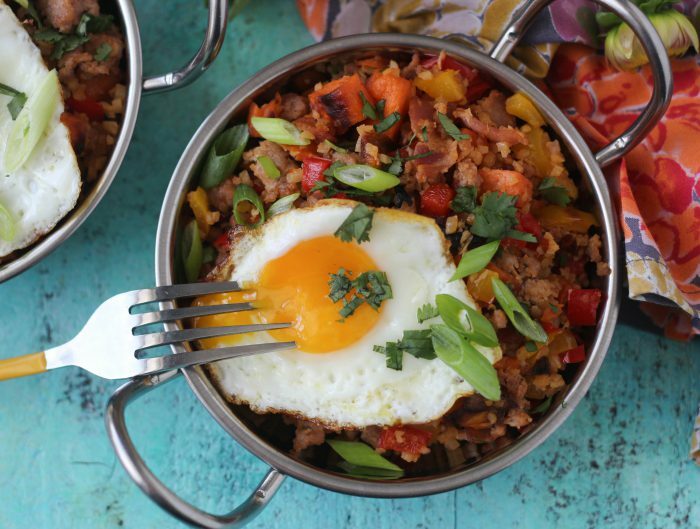 You’re going to be amazed what you can still eat while living a grain-free lifestyle! these look great! only questions I have is what do you do with them? do you fill them with anything or are they meant to be enjoyed as is? It looks to me like it’s something you can have with your coffee in the morning…guess I have some research to do. Ha! I’ve totally done that with Bob’s Red Mill bags and other bags. I like Bob’s but I kinda hate their packaging. And these look delicious! Unfortunately I don’t have either type of pan you used but I still might buy the book. I just think popovers are the cutest! And that book is absolutely beautiful. She has so much talent. Loving the step-by-step photos! I haven’t heard of this author before…going to have check her out. Thanks for the info. you EAT them! But seriously, you can add jam, honey, stuff with turkey and sundried tomato, pretty much whatever you want. these look like legit popovers. I’m excited to try them! Just to let you know, in the printable it says “1/4 tablespoon salt”. :) I just made some and am looking forward to trying them! fixed! thanks so much for pointing it out! 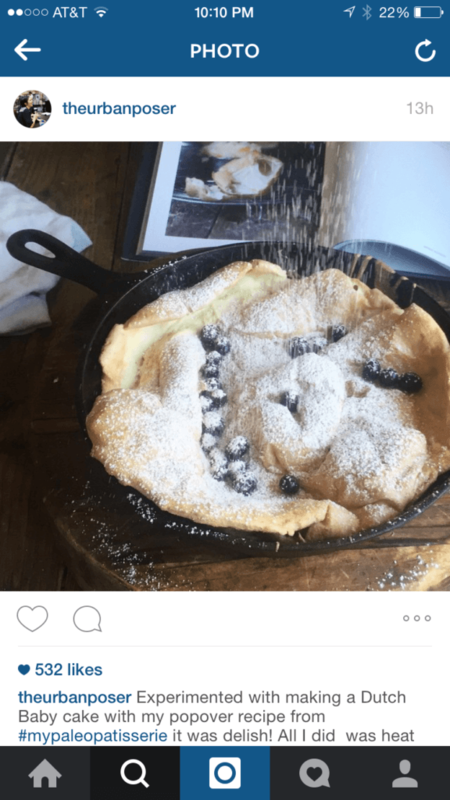 What is a Dutch Baby Cake? Why can’t I see how it’s made? Very tempted to make these alongside tomorrow’s Sunday roast. 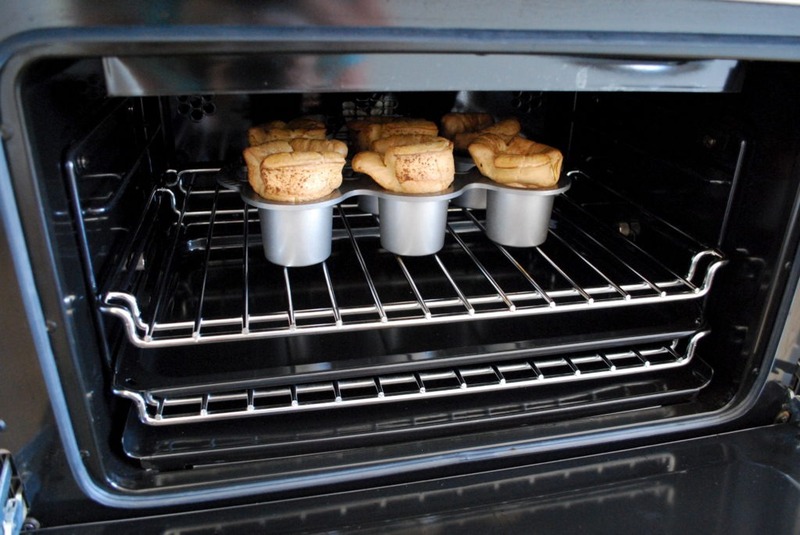 Really miss Yorkshire puddings …. These were superb! 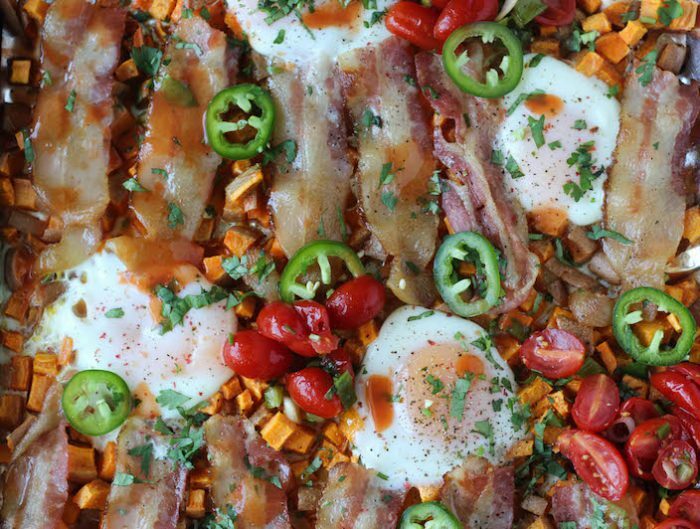 The Paleo bread that we have enjoyed more than any other we have tried. I used tapioca flour rather than the arrowroot, and they came out very well. Thanks so much for sharing them, Juli! Totally made these over the weekend. May or may not have eaten them all in one sitting immediately after pulling them from the oven. Also side note: these were SUPER simple to make. And they look so fancy for such little effort. I sent my mom a picture of my beautiful popovers and she was completely impressed. 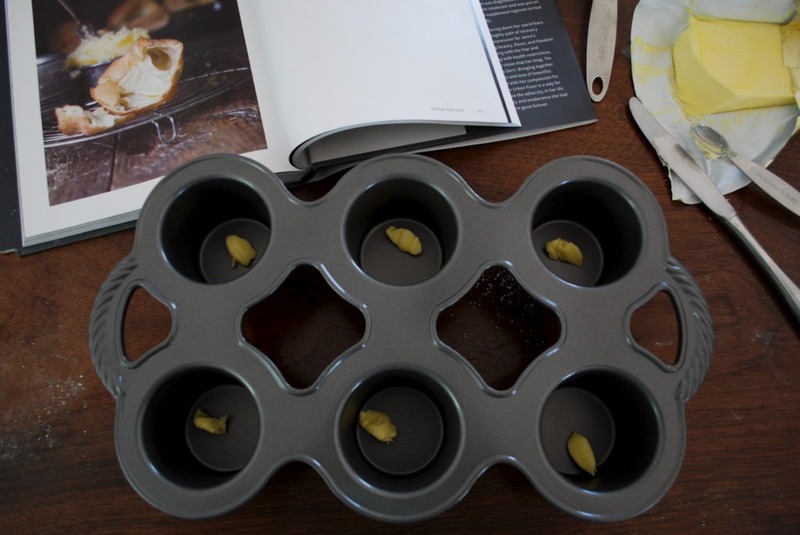 Would you happen to know how many minutes I should bake these for if I use the mini popover pan instead of the size pictured? I seriously LOVE popovers. I am so freaking happy I came across this recipe. I made these about two weeks ago, and they’re a great trade out for the “real” version. One little trick, put the popover pan in the oven while it’s preheating, and when you’re ready, take out the pan, drop the fat in each “cup” then add the mixture. Thanks for sharing! 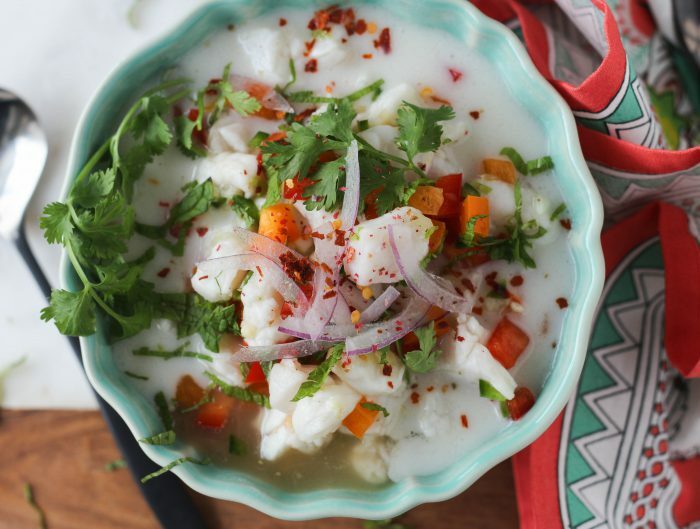 I am excited to try this recipe. My mom would make these and we put butter inside the hot popover to melt. They are very similar to yorkshire pudding. I saw another post somewhere mentioning putting maple syrup on them so they would kind of taste like french toast.